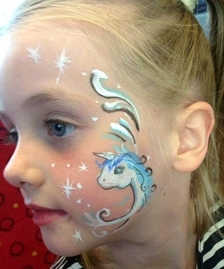 Rosanna has been principal face painter and manager of Paints for Events for over five years. 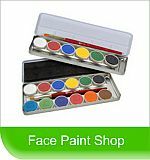 A highly skilled artist she has been painting striking and creative faces for a wide range of corporate and private events around London. From themed nights at Members Clubs to children's parties and promotional events Rosanna will paint beautiful designs to fit any occasion. 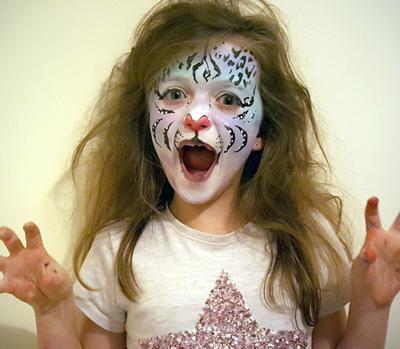 It's often commented that her face painting is a real cut above the rest, having studied painting in London, Paris and Italy, her work is intricate and imaginative and is a wonderful addition to any occasion, always making each event truly special.